A new Pokemon GO ‘Eggstravaganza’ event has been announced and it all centers around hatching eggs. Needless to say, players are going to dig this one. Pokemon GO has gone into the background ever since other major titles have made it onto iOS and Android such as PUBG Mobile and Fortnite. But that doesn’t mean that the game is dead in any way. A new event has been announced, and we have all the official details in one place. If you’ve uninstalled the game or stopped playing for some reason, then it’s time to get back into action once again. 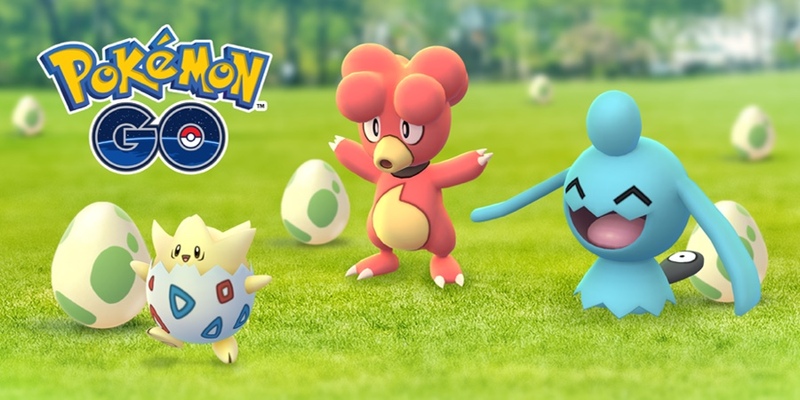 As ever, the Pokemon GO remains free for both iOS and Android users and you can download it by heading over to the links below.